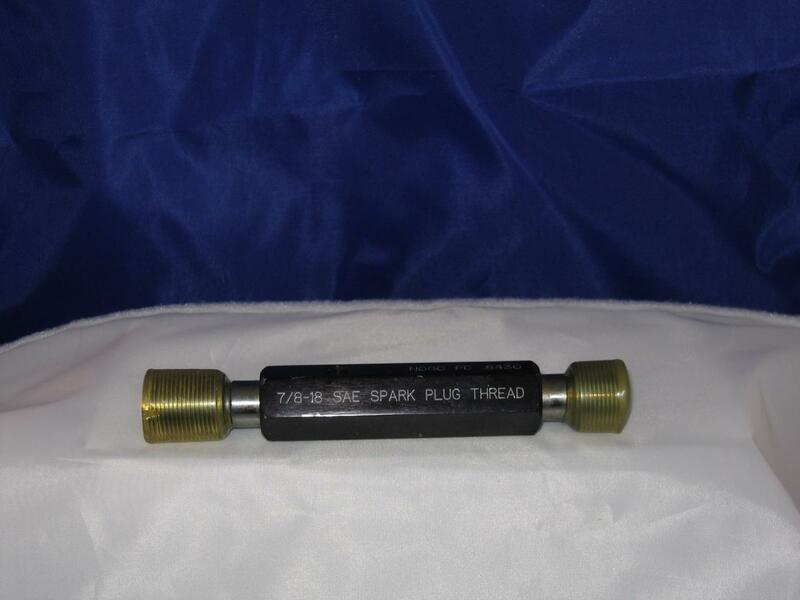 It’s always a good idea to periodically verify the integrity of the engine spark plug port threads. 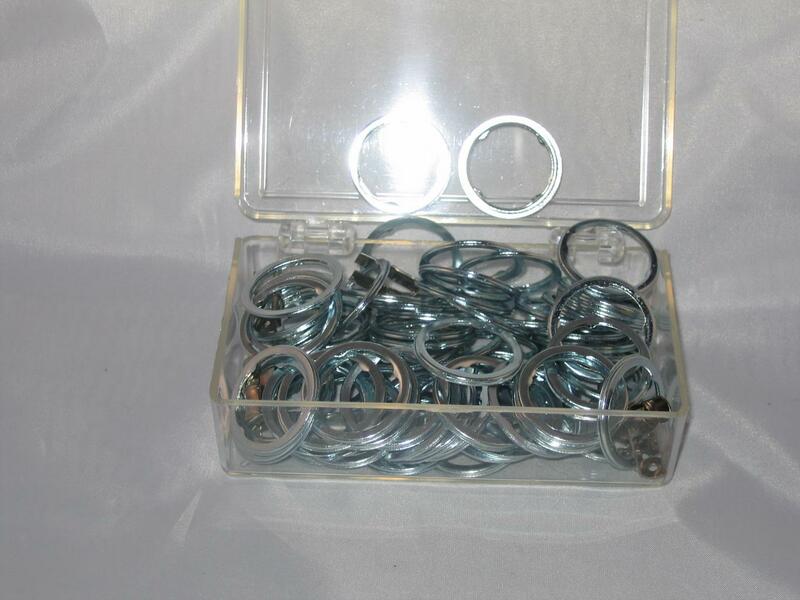 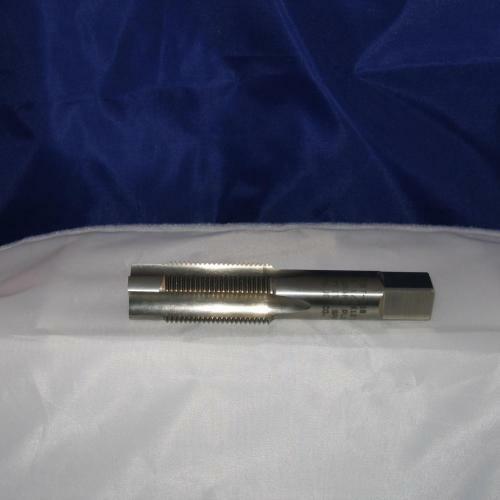 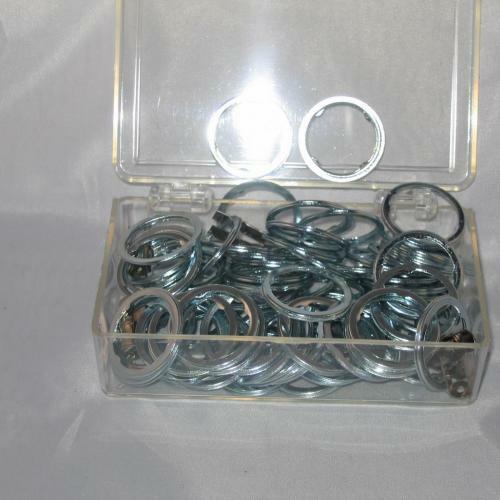 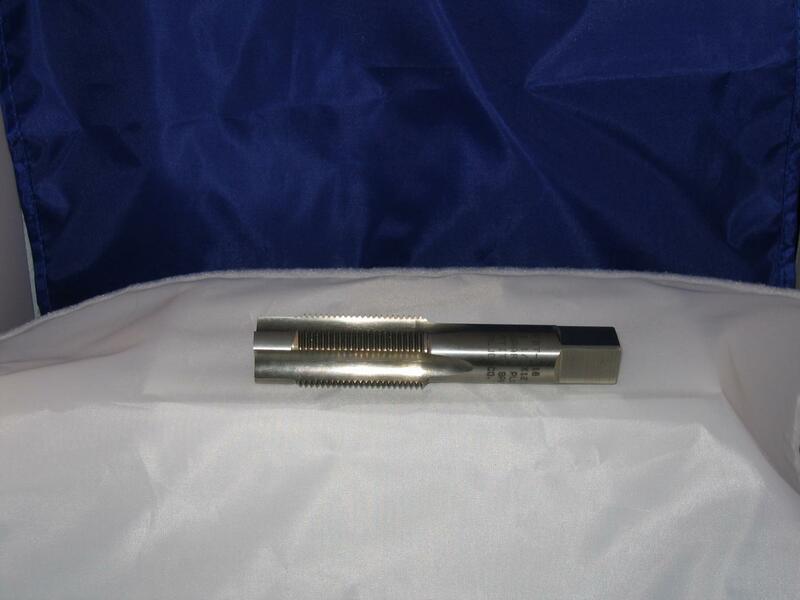 A go-nogo gauge is the only tool to accurately gauge oversized or undersized port threads. 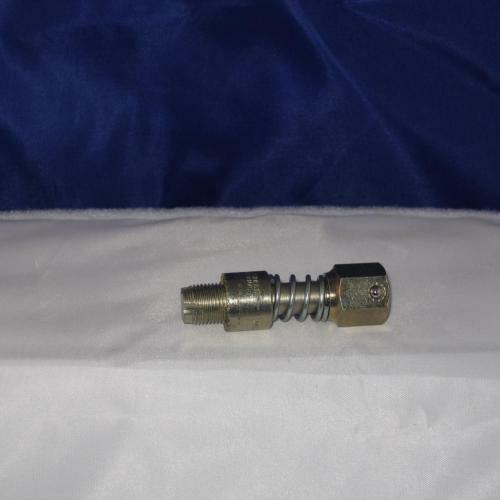 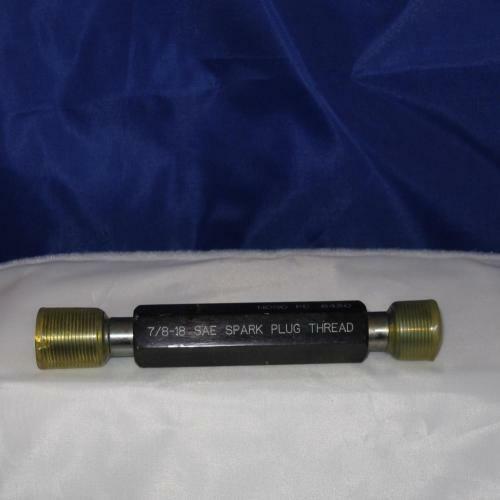 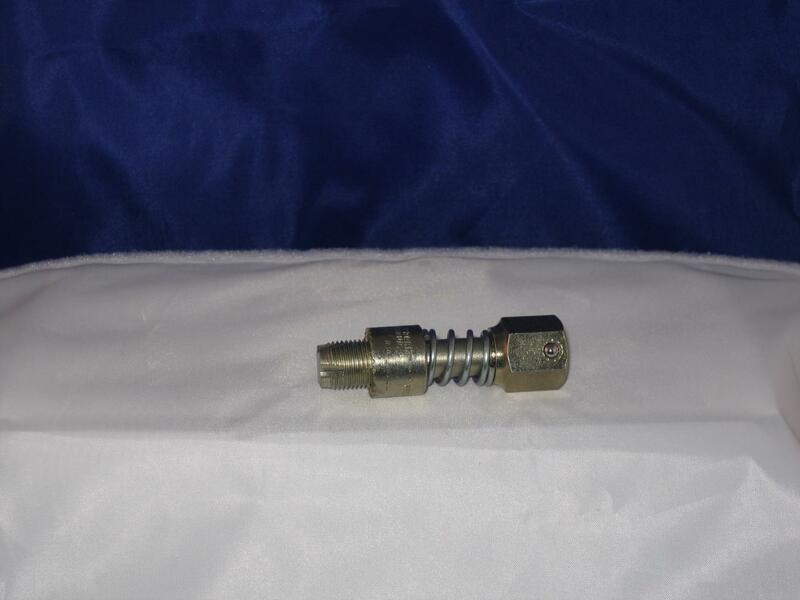 These gauges are available in standard 6” length, or are available with long extensions (10”, 16”, 20”) for engines with deep spark plug wells.